It’s time you stopped thinking about that appliance in your house that has just broken down and you are wondering what you are going to do with it. We are here to make sure that your appliance is working properly. Your satisfaction is our ultimate mission and the reason why we keep going day by day knowing that you will need us any time for repair services. 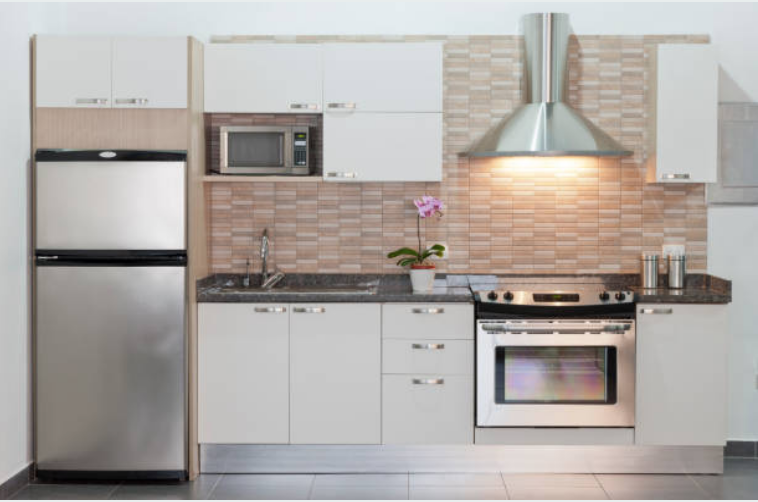 Our Appliance Repair Company in McKinney is here to meets all needs of the locals around. We will always listen to your needs first whenever you make your call. Assuming that we know everything about appliance issues is the last thing we would want to do. 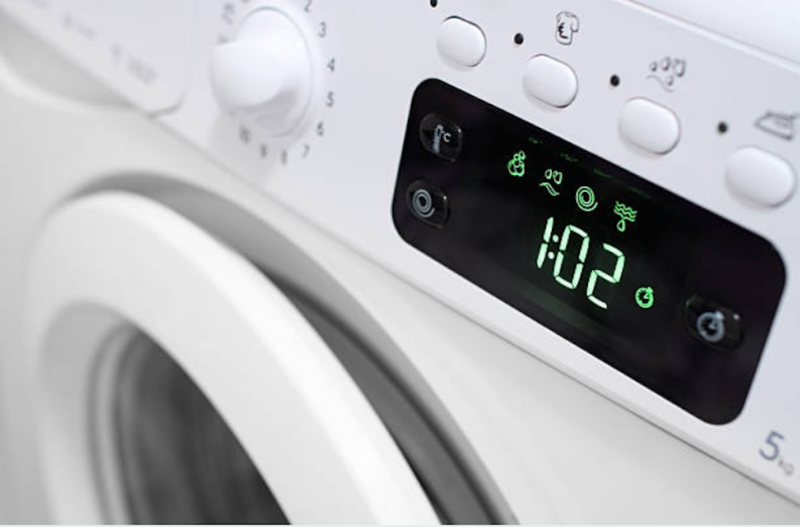 We can only confirm the real issue you are having either by checking the appliance that is having an issue on our own or after you have given us the accurate details about your appliance. We will then show up at your place equipped with all our working tools to avoid wasting time. ​For more information about our repair services, visit our FAQ section on our page. You w3ill find all the information you need about our services including the questions that we are frequently by our customers. We do not choose which appliance to break down before the others and when they should break down. However, when an appliance has broken, you will need repair services for it to be fixed. Call us in case you notice that your appliance is malfunctioning or broken. We repair all the appliances that are found around your house. Our company has served the locals of McKinney for a long time and for this reason, it is well known to the people living here. You might have come across it on social media on our website or even come across the reviews we get from our customers or you might have been recommended by your neighbor to seek repair services from our company. On our website, you will find our contacts there and all the ways you can use to reach us. Normally, we prefer when our customers make direct calls to us because we believe it is the easiest way to get to us but if you feel you would rather fill a quick contact form online, we will respond immediately. When you call us, we expect you to explain to us every single symptom that you are seeing on your appliance. We will then ask you questions related to the details you will have given to us for us. Thereafter, we will narrow down those symptoms and come up with a diagnosis for your appliance. 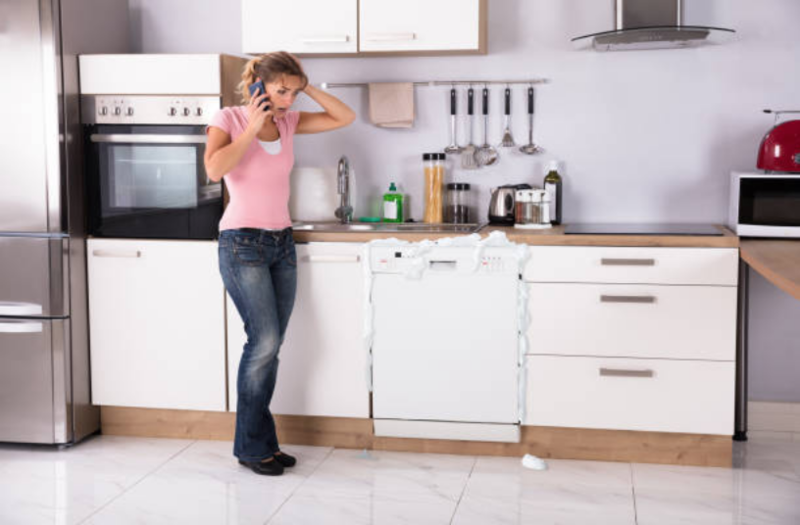 When we determine that your issue is minor, we will recommend some solutions for you over the phone that will help you fix your appliance without us necessarily showing up at your place. If not, we will schedule our time out to come and resolve that major issue. Usually, we ask you to give us a maximum of four hours for our technicians to get to your place. Also, we will provide you with our price quotes over the phone. We will then show up at your doorstep as soon as possible. Since we are disciplined, we will show up on time and dressed professionally. We are the ones who visit our clients. They never carry their appliances to our company. 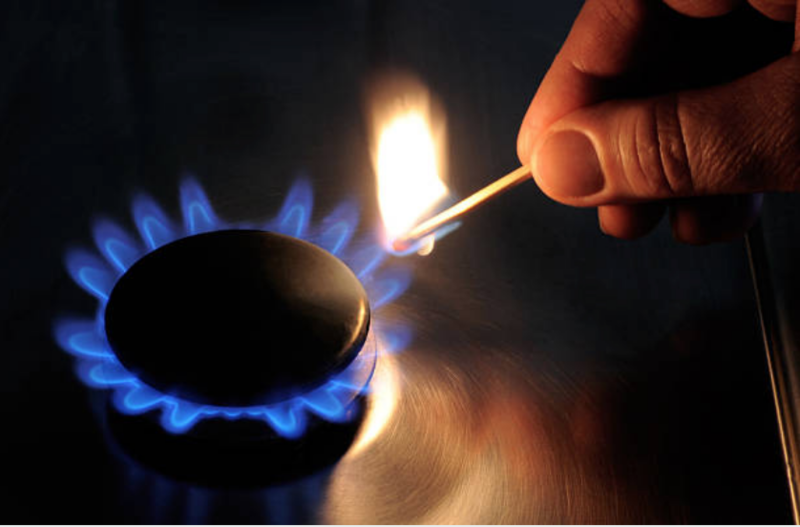 We will then check your appliance and solve your issue within the shortest time possible. 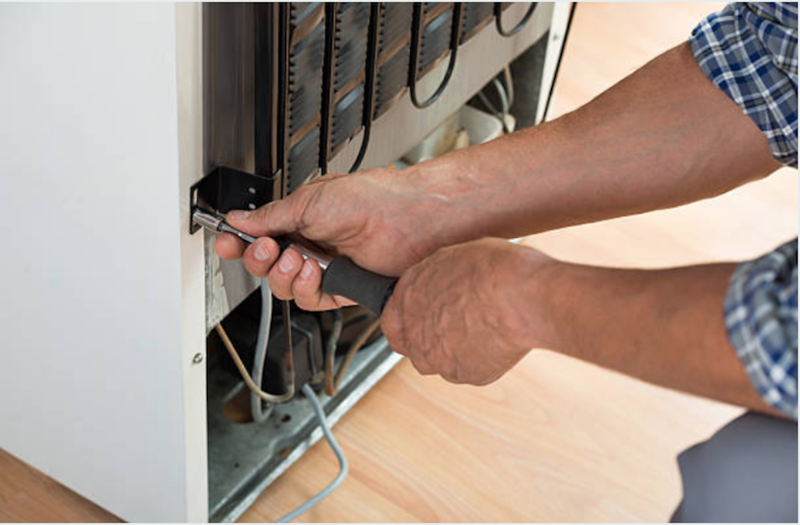 Once we finish fixing your appliance, we will allow you to take a look at it and check whether it is working again. 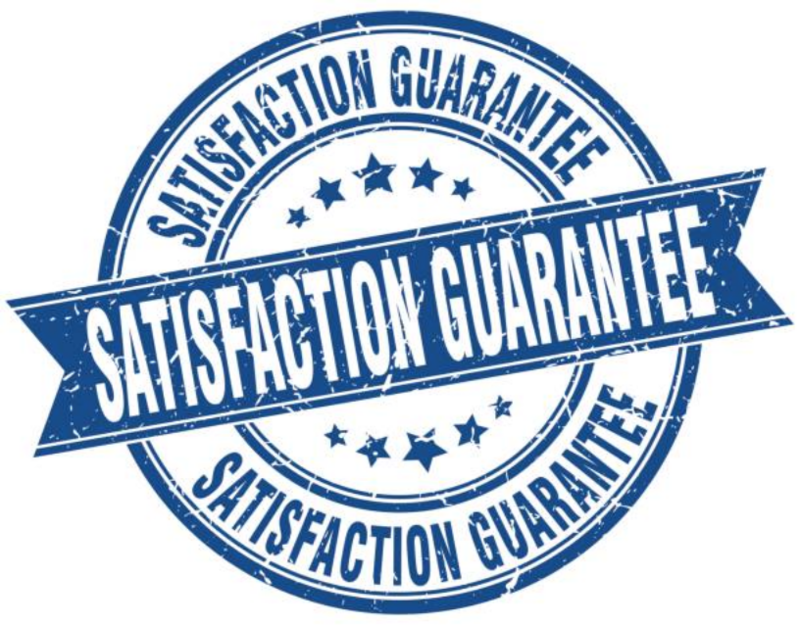 When we determine that you have been satisfied with our services, is when we will bill you. We do this according to our company’s policy. We will then leave your premises after we are through with our services. We will go hoping that next time your appliance breaks down; you will put us on speed dial. We will still come back and fix your appliance even faster than we did before. How long should I wait for your technicians to show up? Will they take long? No. you will not have to wait for long before you see our technicians at your doorstep. The last thing we would want to see is you canceling other important appointments waiting for us. We will only ask you to give us a minimum of two hours and a maximum of four hours. This time is enough for our technicians to show up at your place. In the event where we are unable to show up at that time, we will call you to inform you. Mostly, we will take the shortest time possible to repair your appliance since we will have all our working tools with us. How much will I pay for your services? Do you quote your prices over the phone? Our charges depend on a number of factors. 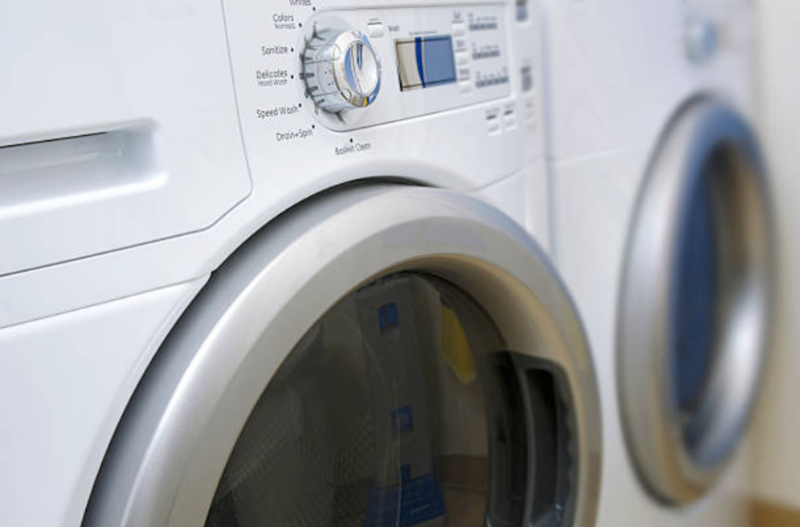 We use factors such as the brand of your appliance, the type of appliance and the extent of damage to your broken appliance to determine the final cost of our services. We will quote our price over the phone and if you are lucky enough you will get a $25 discount towards repair. Will my satisfaction be guaranteed? ​As a customer, you are our topmost priority above everything else. Therefore, we will make sure that you are satisfied with the services that we offer you. We love our customers so much that we are always ready to take care of all their needs. Our professionals are licensed and have insurance cover. Imagine coming from work late in the evening after being held up in traffic. You are tired and thirsty and you only need a cold drink to quench your thirst. You then make your way to the kitchen to get yourself a glass of cold juice but then you notice something. Your carpet is wet. On checking your kitchen floor, you realize that water is flowing everywhere including ice chunks. This is enough sight is enough to tell you that something is wrong somewhere with your refrigerator. You have had visitors the whole day and you have used all your dishes since you had to prepare something for them during the day. After they are gone, you are left behind with a pile of dishes that need to be cleaned before the end of the day. You decide to put them in the dishwasher to make work easier for you. However, on turning your dishwasher on, you realize that nothing is happening. When you open to check, you notice nothing simply because you cannot diagnose your dishwasher. After cleaning all your clothes, you will be exhausted of course. Nevertheless, you choose to dry your clothes first so that you can finish your house chores once and for all. You decide not to wait for your clothes to be sundried but rather use your dry to make the process of drying quick. After about ten minutes, you hear a loud bang from your laundry room. On checking to know what’s happening, you notice that your dryer has just broken and you wonder what you are going to do. This is the perfect time to call us and ask for repair services. AVOID STRESS - JUST CALL MAC'S TODAY! 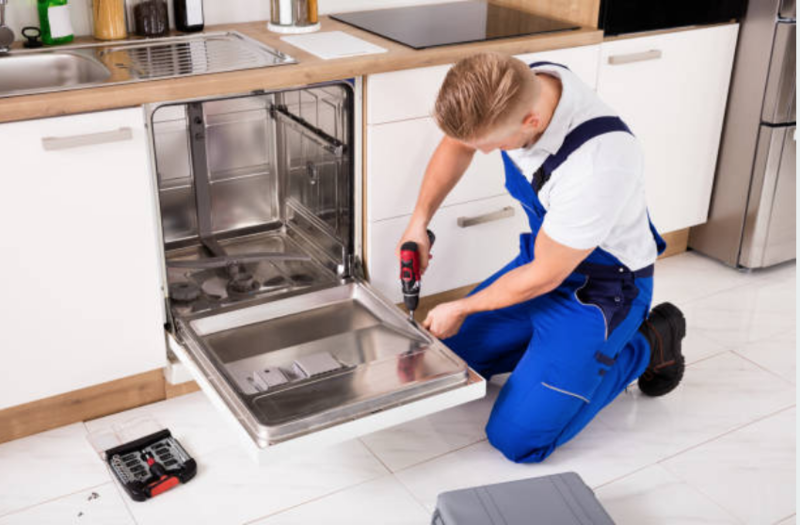 After experiencing the expertise of technicians and the high-quality services from our professionals, you will always want to call them whenever your appliance breaks down. It is so stressing when you get home in the evening from your daily duties only to find out that your appliance is not working. It makes your life hard especially when you think of how you are going to carry out the task meant to be done by your appliance on your own. Nonetheless, if you have an appliance repair company near you, you will not have to worry because you are assured of getting your appliance fixed at any given time. Check your dishwasher in and out regularly to inspect for leaks. Clean your dishwasher often with cleaning agents to keep away mildew. 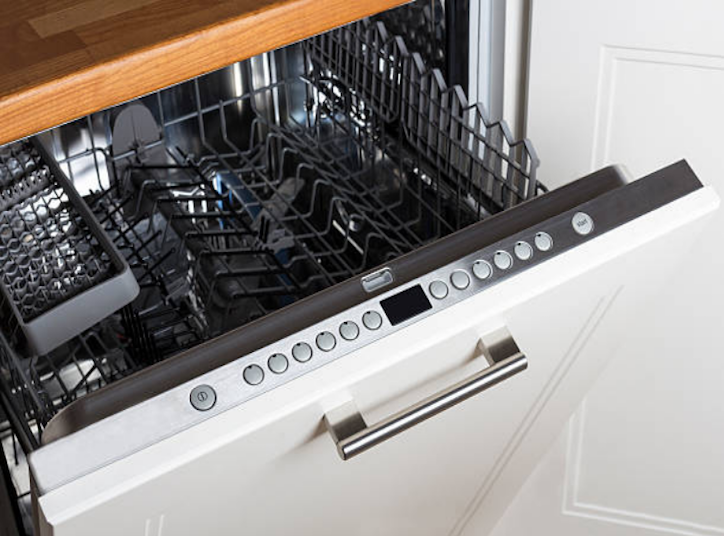 Even though we disincline our customers from trying to repair their dishwasher when they break down, we will equip them with the tips they can use to maintain their appliance to proffer it an extended lifespan. 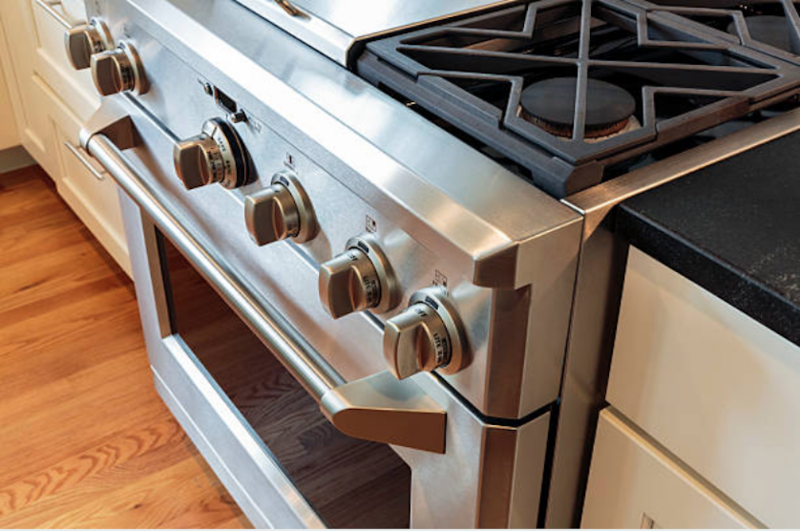 Your stove might be having loose or worn out plugs. Some of its connections might be dirty or loose. It might be dirt and food build up. Some of its elements might have worn out or are aging. Some of its parts might have worn out or burnt up. Our repair services are widespread in Texas and we are honored to serve the locals in this area. 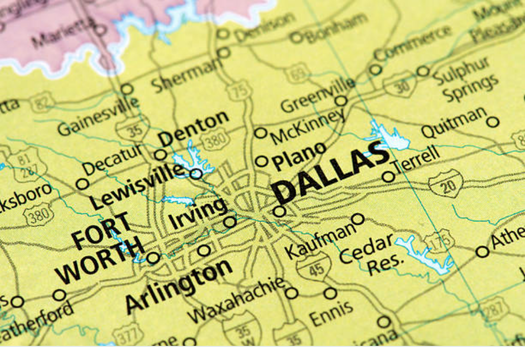 The areas where we offer our services include; McKinney, Plano, Dallas, Frisco and Allen. We are also positive that our customers enjoy our services and we can prove this through the reviews that we get on our testimonial page. 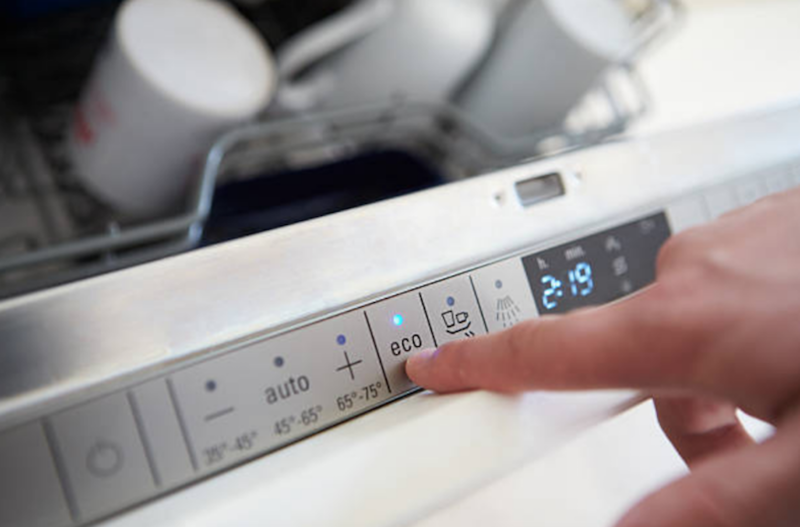 A dishwasher gets into contact with water regularly, thus, the inside parts are bound to get damaged over time. Its seals and spinning arms wear out after a lot of use. Placing heaving dishes on the racks bends them and later may cause problems after heavy use. Since it has lots of moving parts including the wheels on a track, they tend to get jammed with food and dirt. A majority of residents of McKinney Texas depend a lot on the repair services offered by our company. We have been able to prove this through the number of loyal customers we have acquired over time and many others that we keep getting calls from on routine basis. We do not go to our clients’ house to fix their appliances and call it a day; we go our way beyond to ensure they are satisfied with our services. ​Today, we have expanded our business throughout Texas and we are proud to have employed several technicians and also added a number of vehicles that they use to move about offering our repair services to our customers.